An official website for a swimming association can provide courses information, forms and competition details for members and their parents. Nowadays, website is almost the fastest and easiest way for people to get information. 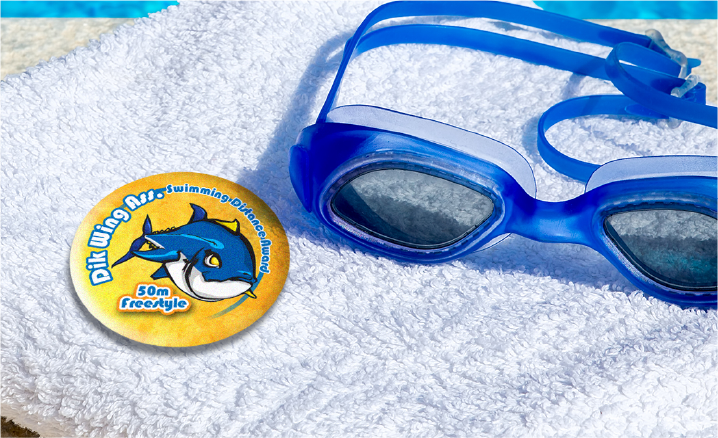 It can also help to reduce administrative workload and customer service pressure for the swimming association. 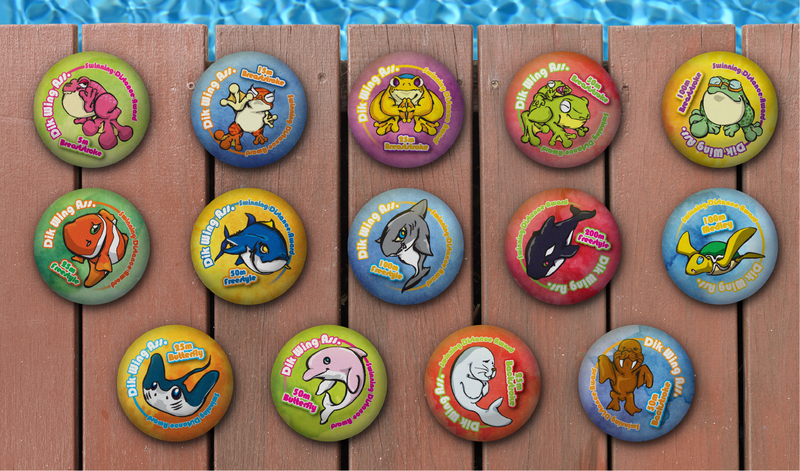 Cute little badges plus good award scheme can encourage children to learn swimming in a happy and relaxing manner.